Home Off Grid & RV Solar Power Buying a Travel Solar Charger for Your Next Trip? A travel solar charger is a great purchase for anyone who likes to travel. This portable energy device is easy to use and runs off of the sun’s energy. A portable charger does not need any international voltage adapters because it never needs to be plugged into electricity. You will not have to worry about what adapter is used in the country you are going to; just bring your solar charger with you. Portable energy has long been talked about among fanatical energy conservatists. It no longer is only for those people who are against electricity and the overuse of it. Now solar energy is becoming very mainstream and people of all economic levels are using portable solar energy. A travel charger that operates off of the sun’s energy can go anywhere you go. You do not need to have an electrical outlet close by to charge your cellular phone. You can be backpacking in the mountains and have your phone continually charging. If you like to go on road trips you can set your solar charger right on the dashboard and let it charge your batteries or device while you drive to your next location. The convenience that a solar charge brings to a travelers life is not just in its portability. Solar chargers are also a great way to save money. Instead of buying multiple adapters for international outlets, you can use the same solar charger in any country you travel. You also will not have to own multiple charging devices to power all your different electrical equipment because one solar charger can be used to charge most small electrical devices. Travelers can use a solar charger to charge their batteries. They can also use this type of travel charger to power other small electrical devices like radios, MP3 players, and even laptop computers. 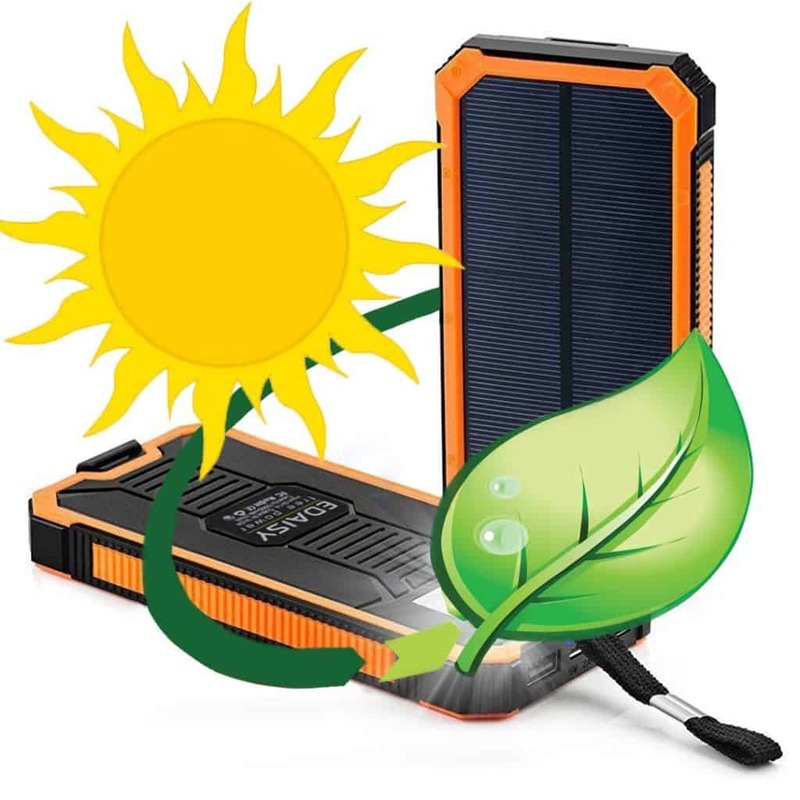 There are many varieties of solar chargers available with numerous accessories you can add on. When purchasing a solar charger, you are only limited by your own imagination. Many travelers have put off buying a solar charger because they believe these types of chargers will be too technologically difficult to operate. But solar powered chargers are as simple as any other charging device. You do not need a high tech degree to operate them. Most chargers simply have to be set in the sun and plugged into your device. Solar energy is not a new technology. It has been around for several years. The portability of solar chargers has evolved dramatically in recent years. It used to be that you would have to own a huge solar panel just to draw a little bit of energy from the sun. Today, you can buy a small single solar cell panel that can be used to charge your electrical devices and batteries.